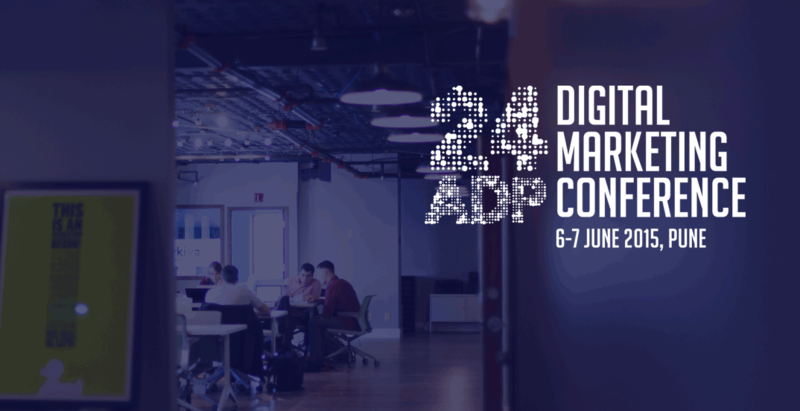 In case you were not aware, 24adp is the first digital marketing conference exclusive to Pune. An initiative of the Pune Digital Marketers group, it is happening for the first time in Pune on the 6th (Saturday) and 7th (Sunday) of June 2015. 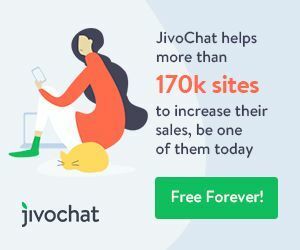 A couple of days ago I met a potential client who was very well informed about digital marketing and wanted an expert opinion on some of the tactics he had implemented on his website and blog. I found it refreshing to discuss digital marketing with someone who had obviously done his homework.